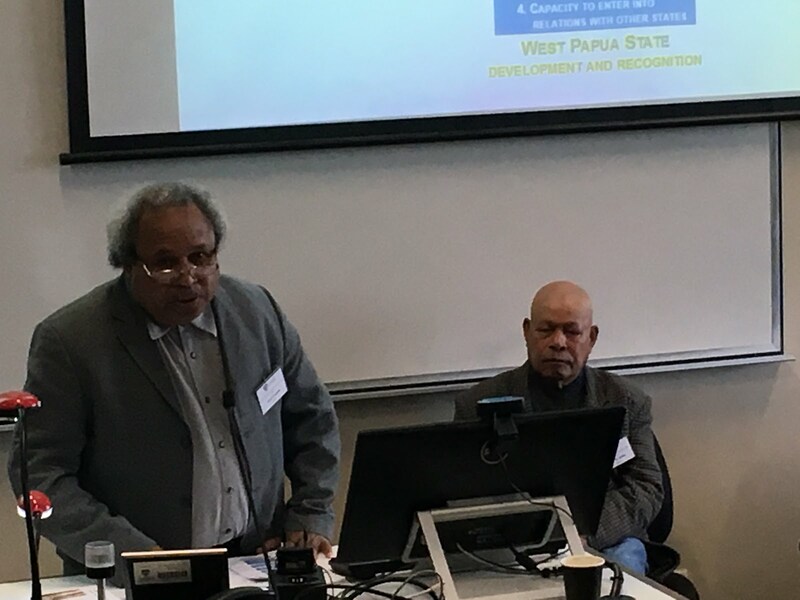 A terrific and very informative conference organized by the West Papua Project, Department of Peace and Conflict Studies, University of Sydney and the School of Humanities and Communication Arts, Western Sydney University. Congratulations to the conference Facilitator, Ronny Kareni, WPP Coordinator, Dr. Cammi Webb-Gannon and WPP Convener, Dr. Jim Elmslie , the speakers and participants for their contributions and interesting Q&A sessions. 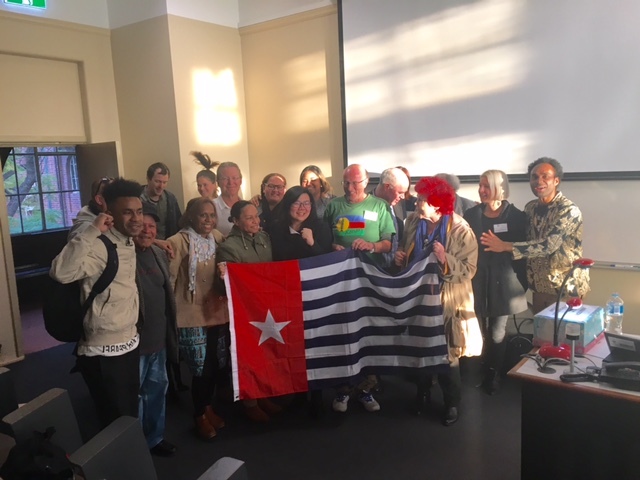 The conference also included the Australian launch of International Academics for West Papua. Over the last two years the West Papuan movement for self-determination has made huge strides in gaining support from the Pacific island nations. This has led to the issue being raised in many regional forums, such as the Melanesian Spearhead group, the Pacific Islands Forum and at the United Nations. The Indonesian government has worked hard to address these developments both through international diplomacy and accelerated development inside West Papua. Currently the issue is being presented to the Africa, Caribbean and Pacific Group of States (ACP) in Europe. This conference will examine these developments, their consequences and how the struggle is likely to evolve.